Product categories of Carton, we are specialized manufacturers from China, Carton Box, Package Carton suppliers/factory, wholesale high-quality products of Foldable Carton R & D and manufacturing, we have the perfect after-sales service and technical support. Look forward to your cooperation! Packaging Cartons are made from paper products and are used to package various types of articles.Divided into a single pit (3) / double pit (5 layers) / three pits (7 layers), Carton subdivision cartons, Color Boxes, box and large-size odd-shaped beer boxes and other packaging. Cartons are low cost, easy to package, suitable for adding fillers, clean and other suitable products for factory packaging, transportationof goods, material finishing and so on. Corrugated cardboard boxes have a wide range of uses. Corrugated paperboards are used as packaging materials and have low cost, light weight, and certain strength and stiffness. The Corrugated Carton is neat and beautiful in appearance, and can be printed with a variety of product designs and exquisite decorative advertisements. It can be produced using automatic lines with a high degree of mechanization. Waste cardboard can also be recycled. Therefore, in the packaging materials, corrugated board gradually replaced the board; corrugated boxes gradually replaced thewooden box. Corrugated carton packaging also saves valuable packaging materials such as metal and wood. Especially in the current situation in which the world`s wood resources are generally insufficient, it is of special significance. 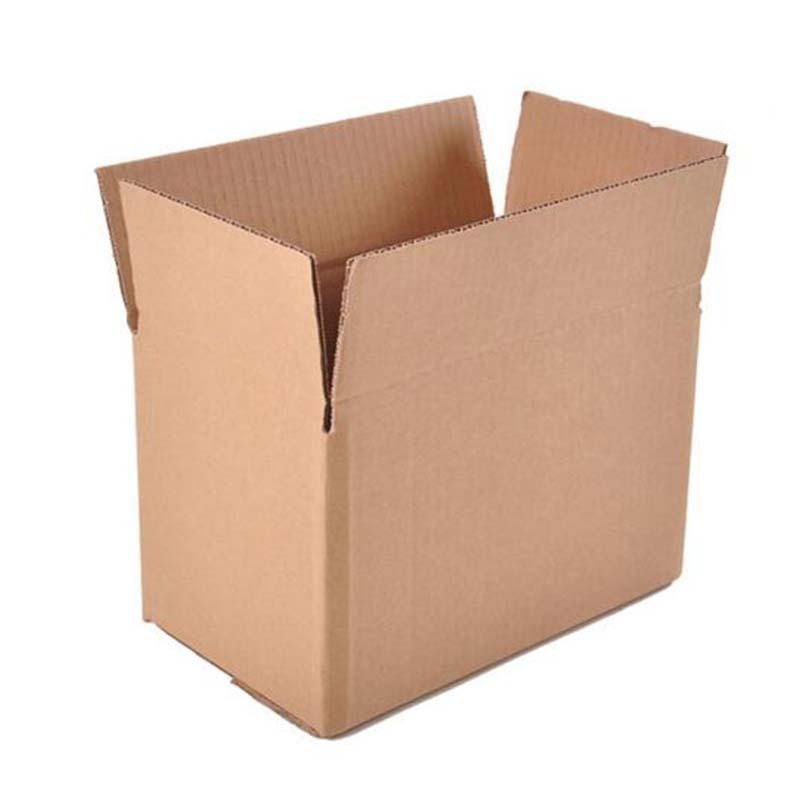 There are many products packed in corrugated boxes. There are canned foods, soft drinks or wine, food, meat, clothing and textiles, medicines, tobacco products, detergents, meters, hardware, electrical products, rubber products and countless other small commodities. In addition, for fragile products such as glassware, porcelain, enamelware, instruments, and heavier goods such as furniture, washing machines, televisions, refrigerators, bicycles, sewing machine heads and sewing machine panels, motorcycles, extra large seas Cotton mattresses, etc. can use corrugated boxes as packaging and shipping containers. In recent years, corrugated cartons have also been used for dry loading of difficult-to-transport goods such as fragile fresh eggs, live fish with water, flowers, fresh vegetables, fruits and fresh fish. This shows that corrugated cartons are used as packaging and loading materials, and their use is very broad.